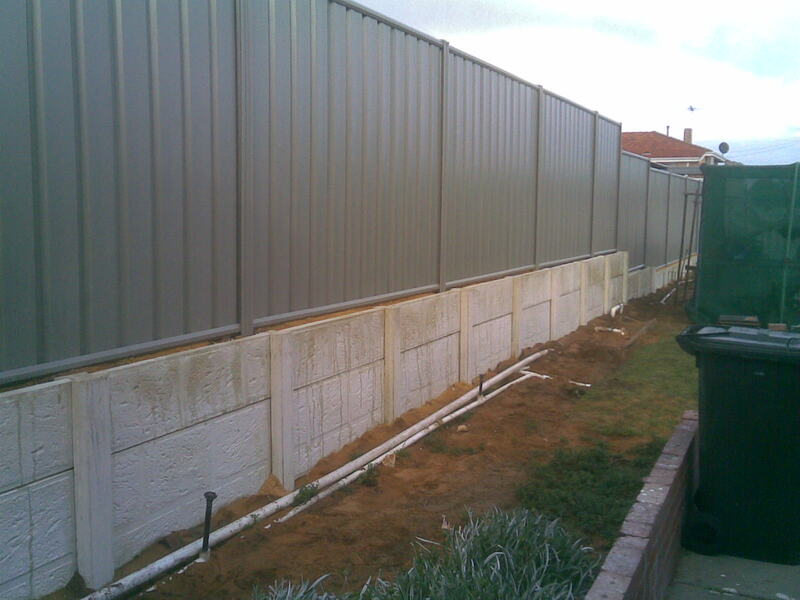 In some cases where there are height differences between properties it may be necessary to use a retaining wall. 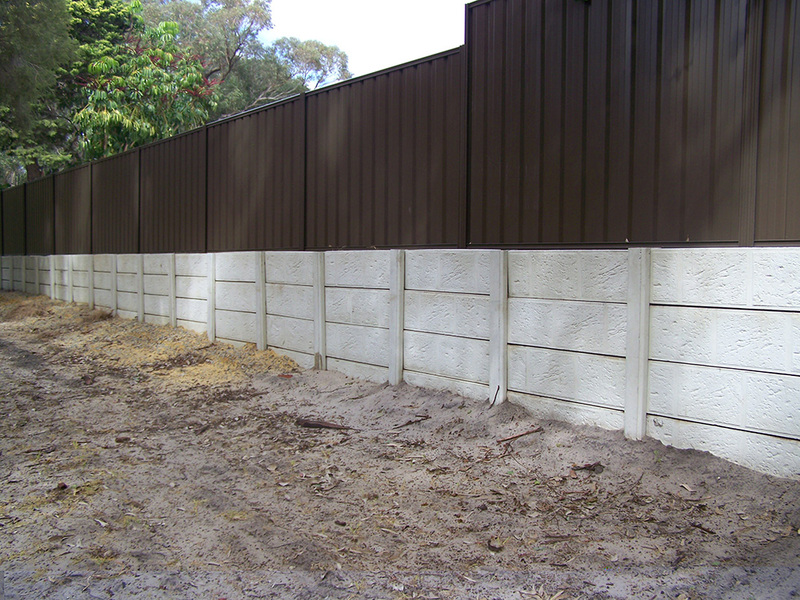 A good rule of thumb for using a retaining wall is if there is a height difference of 150mm or greater, this will ensure greater longevity of your fence. 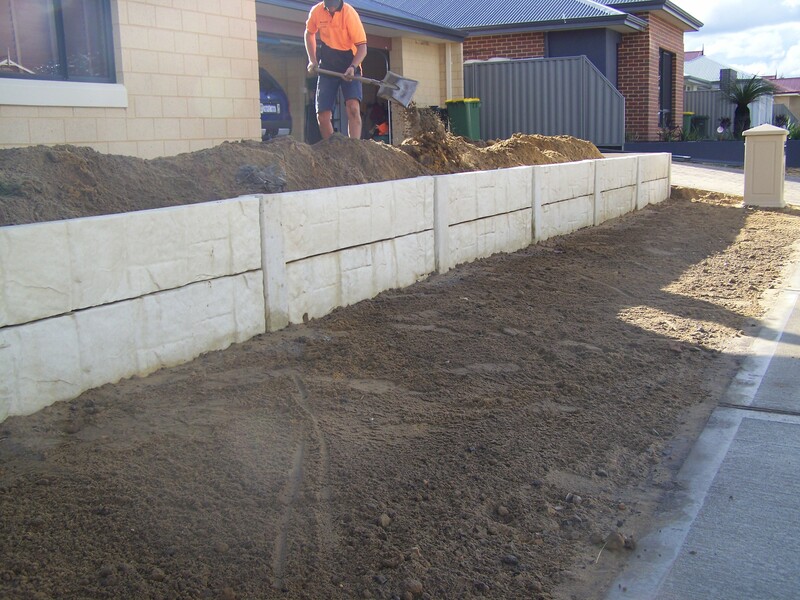 There are a few different options for retaining walls all dependant on the height difference however we predominantly use a post and panel retaining wall which not only is popular but cost effective. 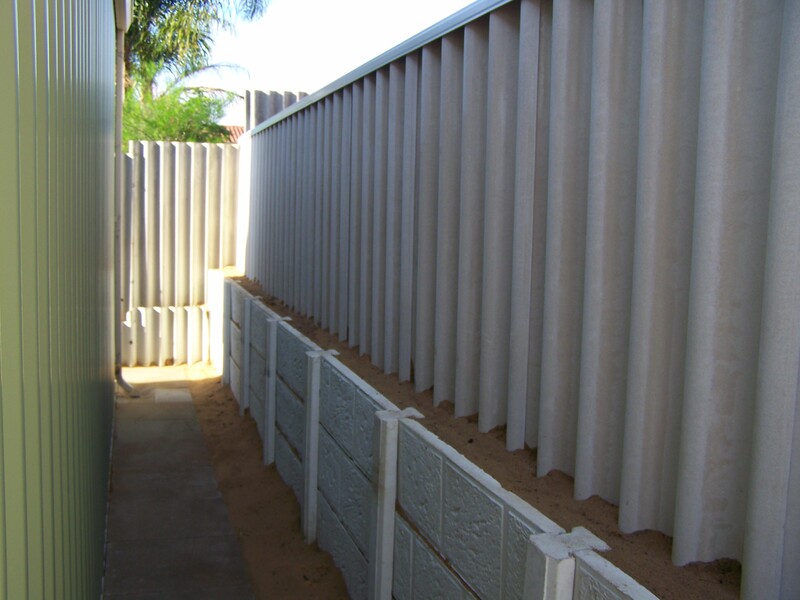 Our retaining walls are structurally engineered to the highest standards. 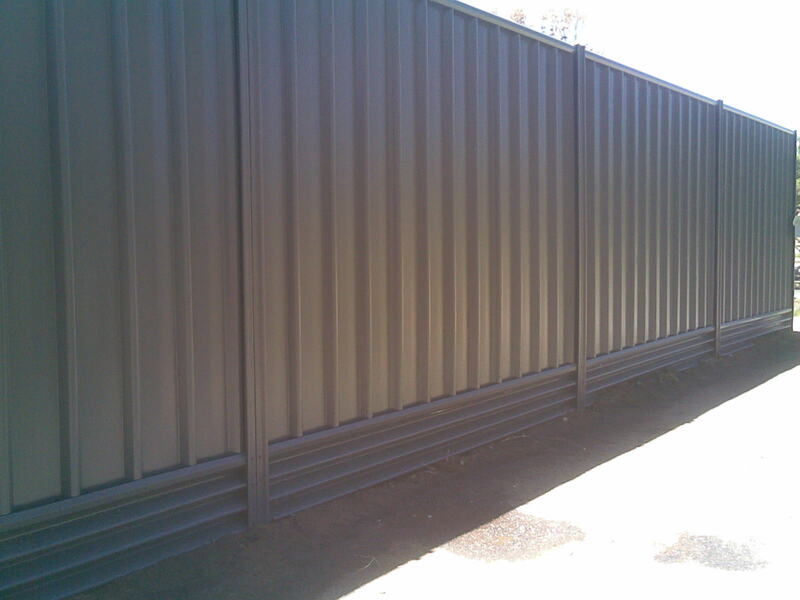 The retaining we use has galvanised steel reinforcing throughout the panels and posts as well as chemical additives in the concrete for increased strength. 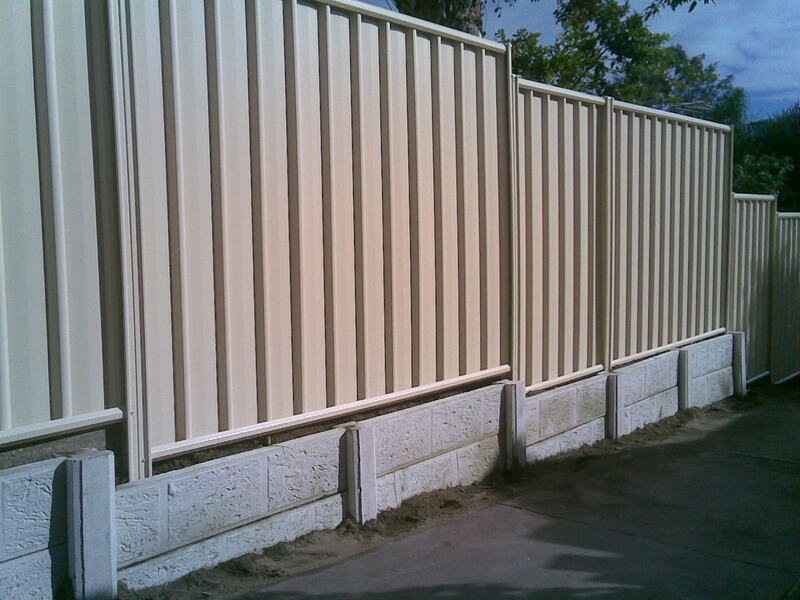 With the options of panel design available you can easily create a feature on your property. 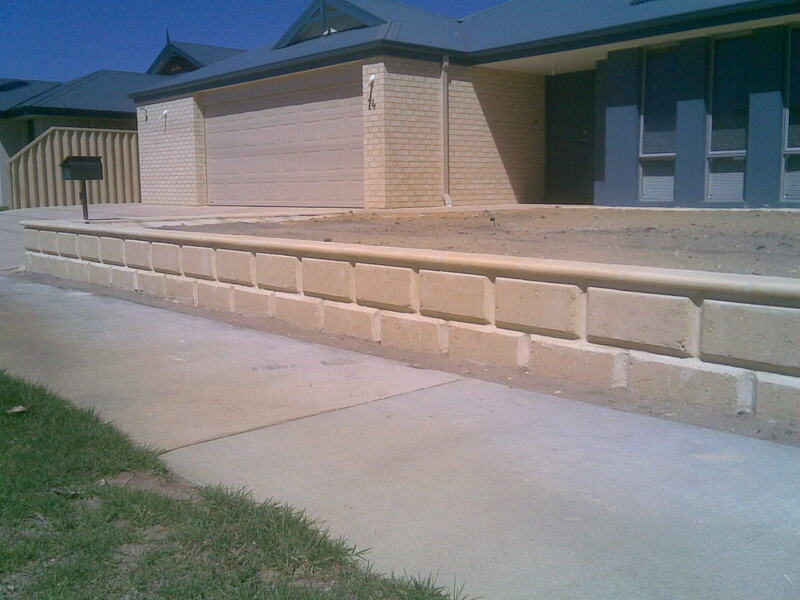 Some retaining walls will require council approval . 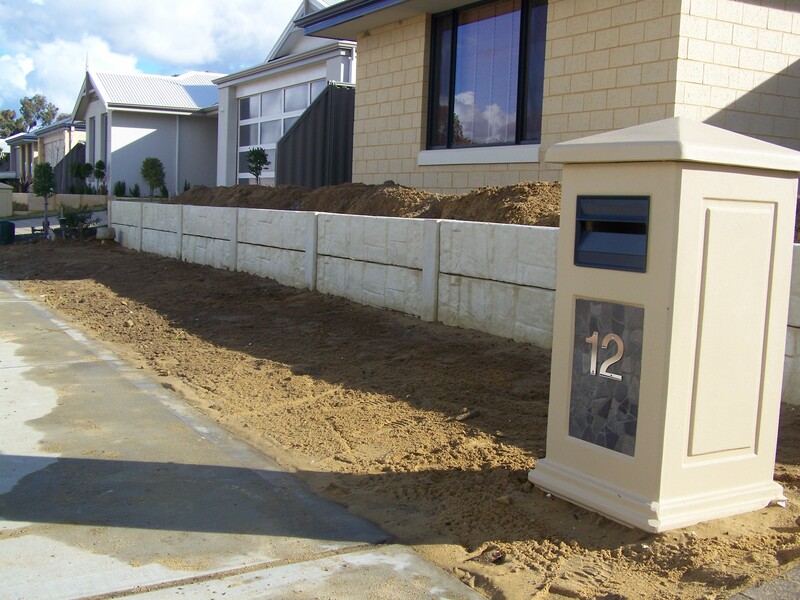 As each council is slightly different it pays to check with your local council on their individual regulations. 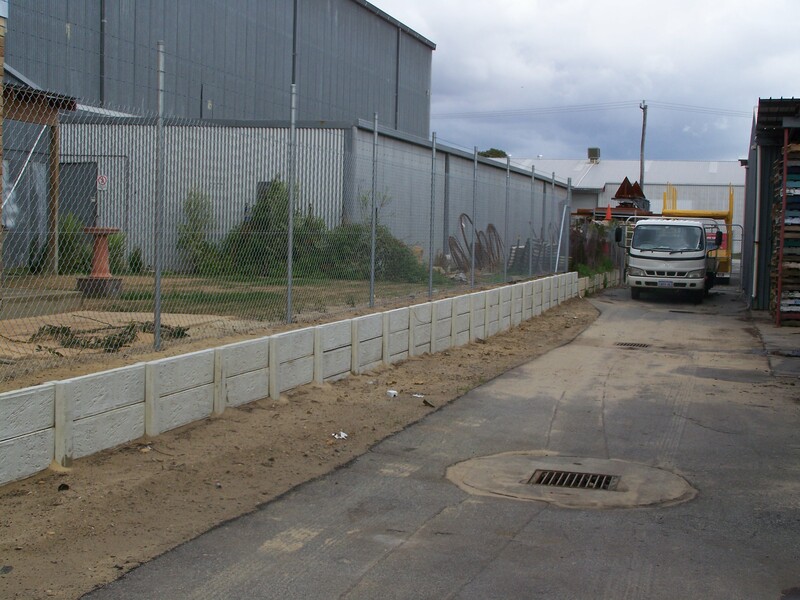 Although it is the owner’s responsibility to obtain required approvals if needed we are more than happy to assist with this process. 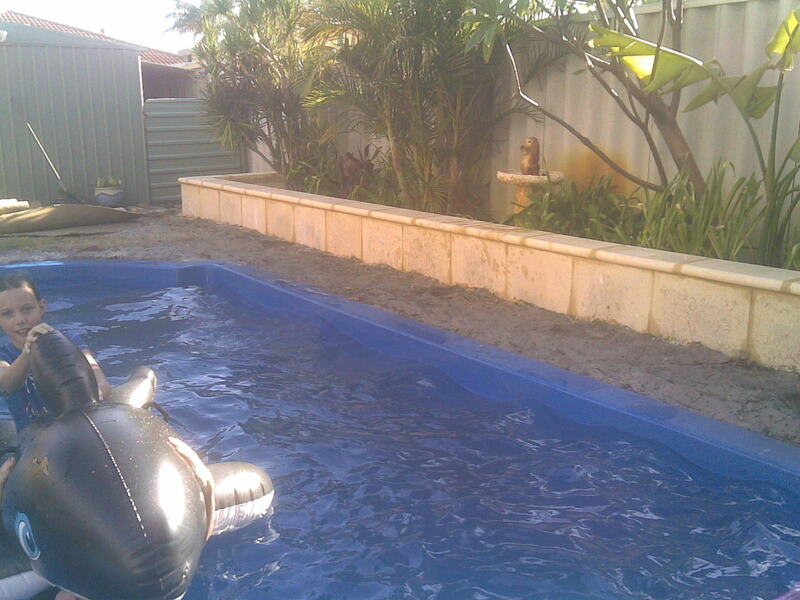 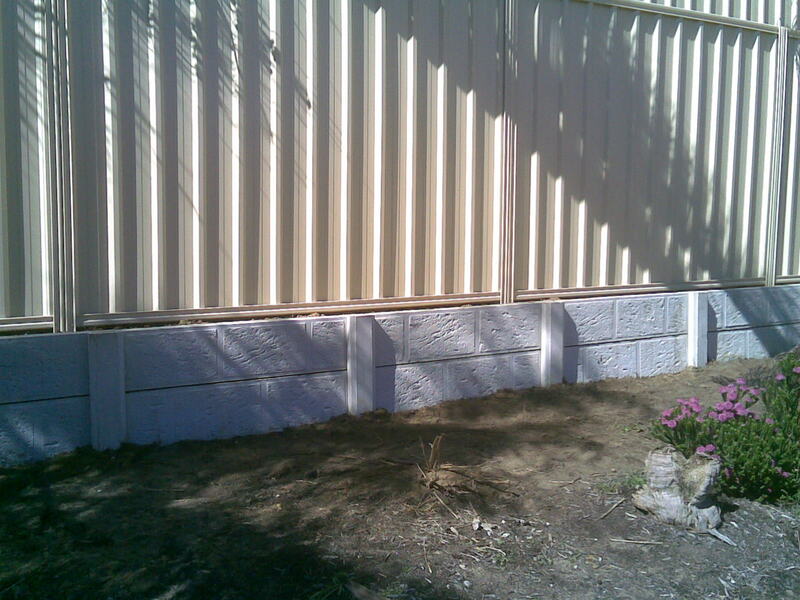 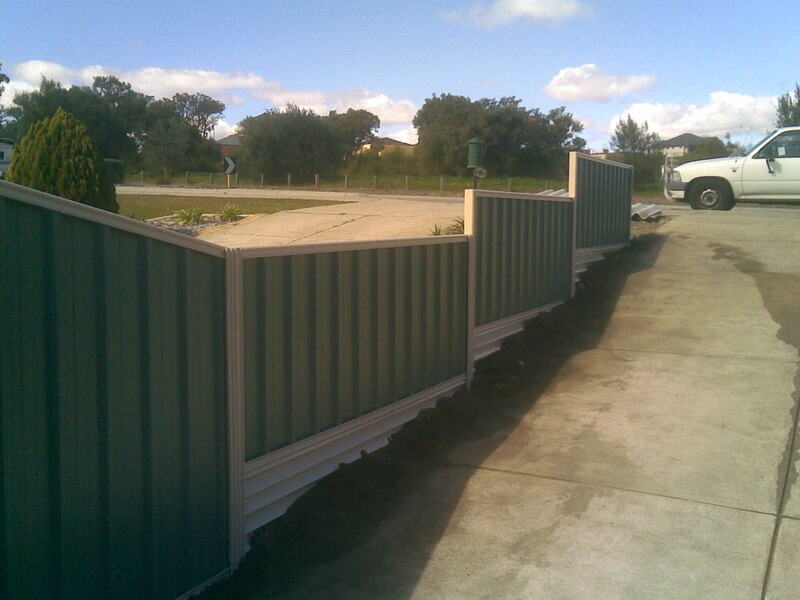 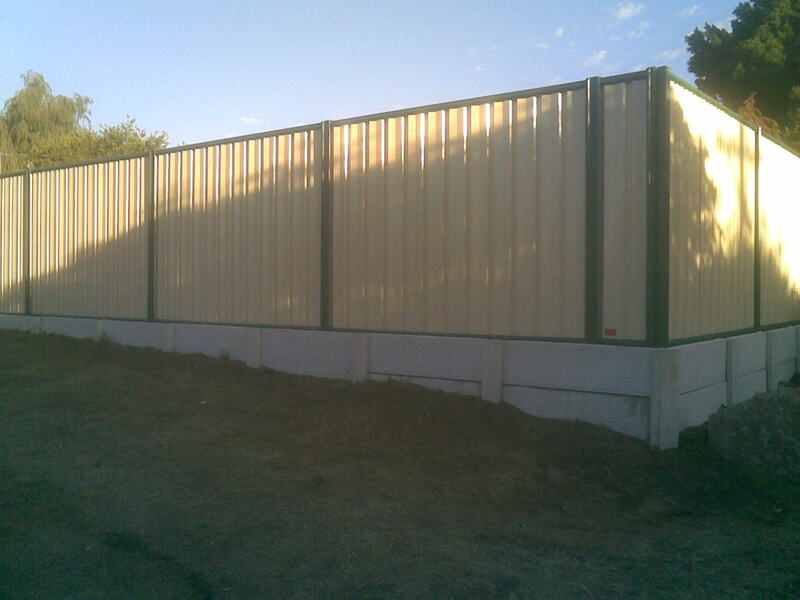 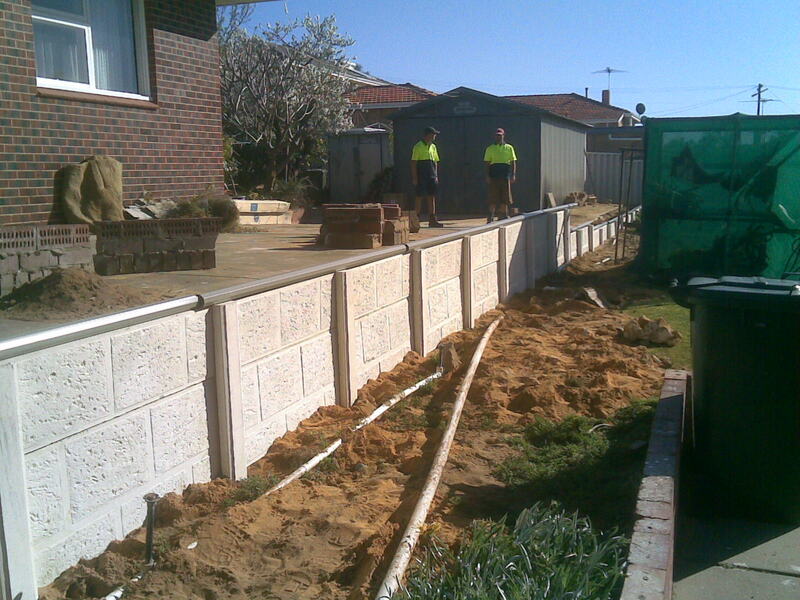 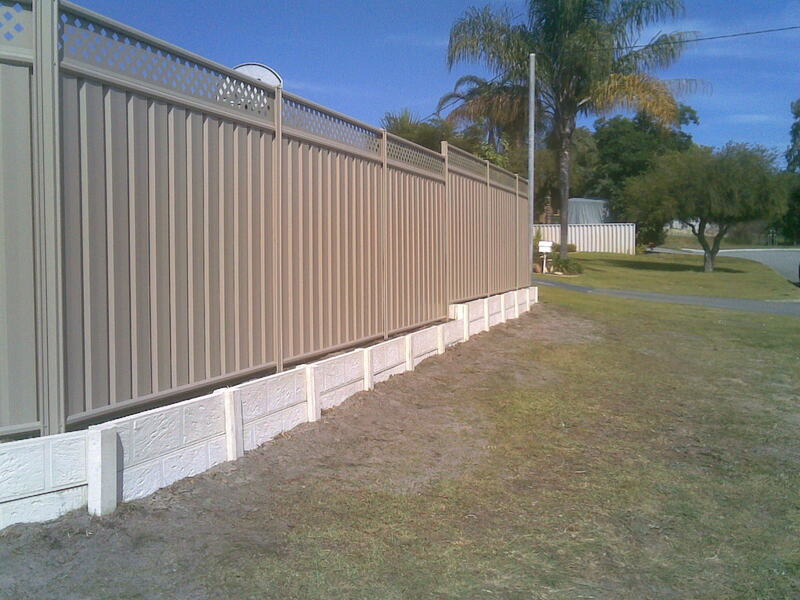 Other retaining options that can be considered are the steel plinth which is used when installing colorbond. 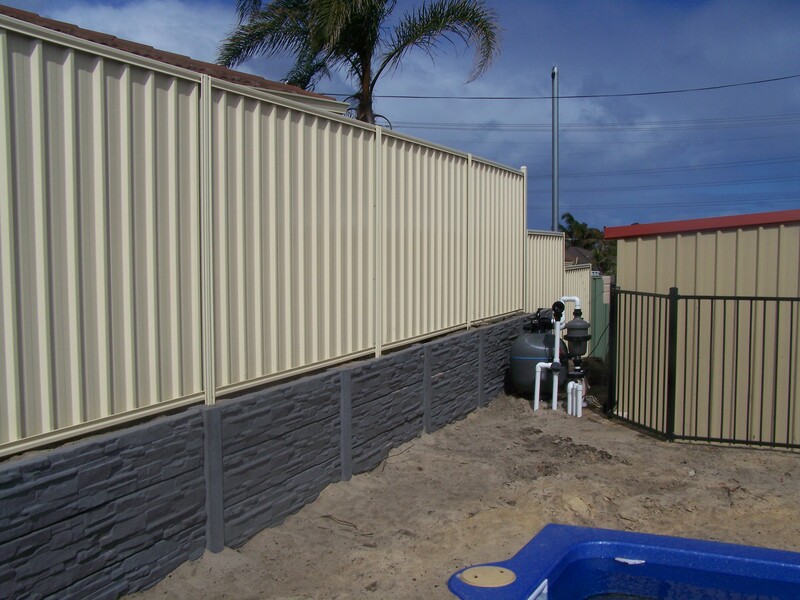 It is more suited when the difference in levels is between 150mm and 250mm and fits between the colorbond posts which makes it a good option where there are objects that are too close to the fence line to allow post and panel or limestone retaining.